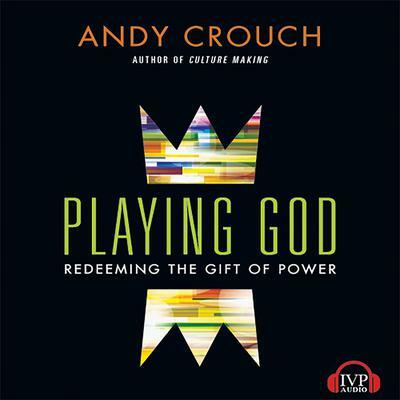 With Playing God, Andy Crouch opens the subject of power, elucidating its subtle activity in our relationships and institutions. He gives us much more than a warning against abuse, though. Turning the notion of "playing God" on its head, Crouch celebrates power as the gift by which we join in God's creative, redeeming work in the world. An essential book for all who would influence their world for the good.